Once it’s there, just a little regular energy applied to the top of the Big Stone Wheel keeps it moving. It goes nowhere and will usually wobble and fall down. 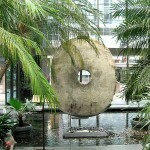 From Wikipedia .. on Big Stone Wheels .. and Money. carved out of limestone formed from aragonite and calcite crystals. and transported for use as money to the island of Yap. They have been used in trade by the Yapese as a form of currency. 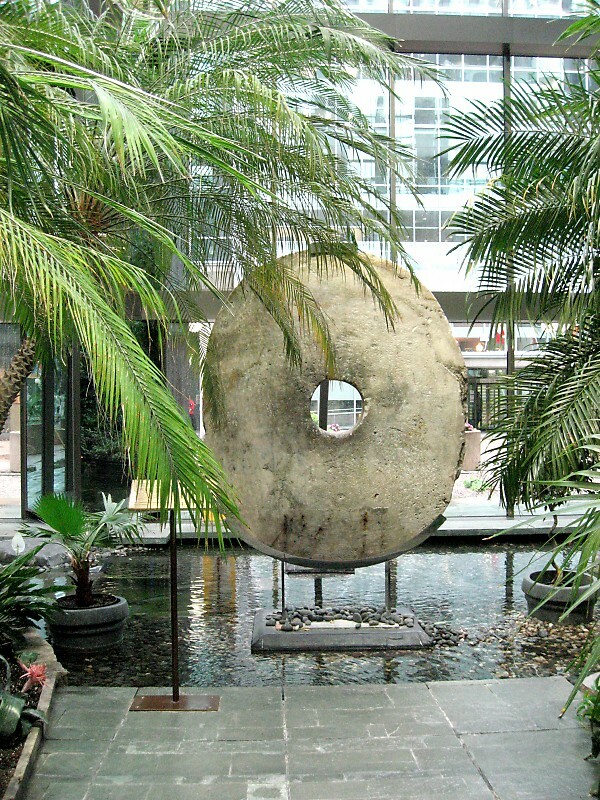 While the monetary system of Yap appears to use these giant stones as tokens, in fact it relies on an oral history of ownership. Being too large to move, buying an item with these stones is as easy as saying it no longer belongs to you. 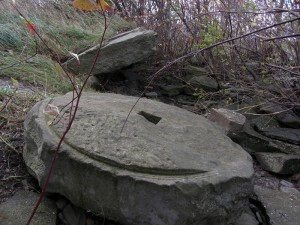 …no physical movement of the stone is required. 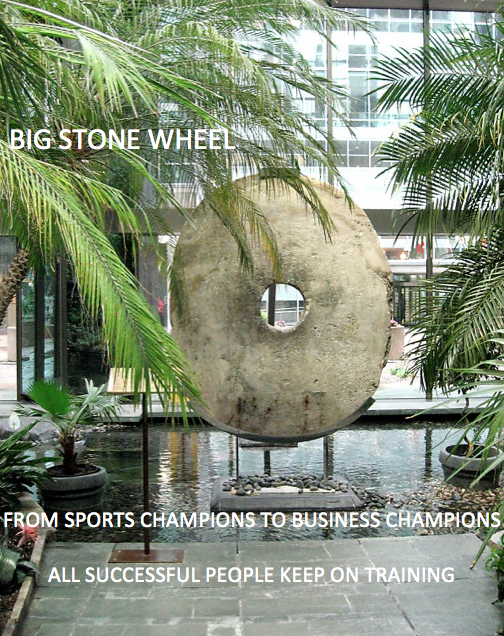 Once you ‘Own the Stone’ … you own what it represents.